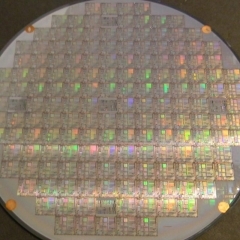 The magnetic-field is used in the czochralski process to produce the CZ mono-crystalline silicon with the characteristics of low oxygen content and high resistivity uniformity; the MCZ silicon is suitable to produce the silicon materials for various ICs, discrete devices and low-oxygen solar batteries. 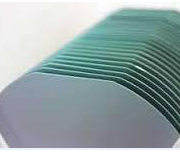 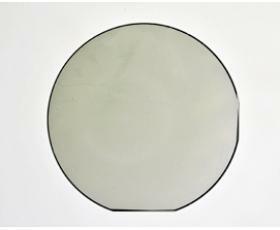 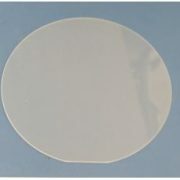 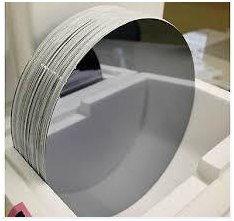 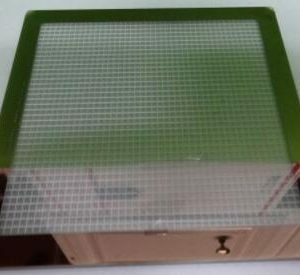 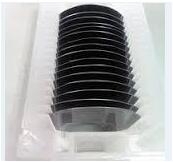 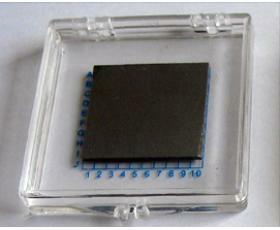 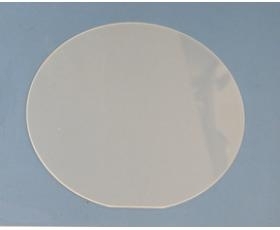 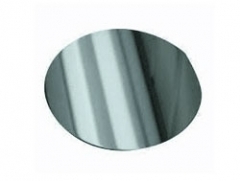 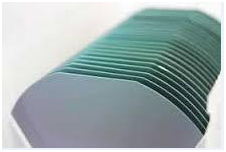 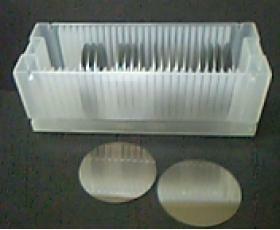 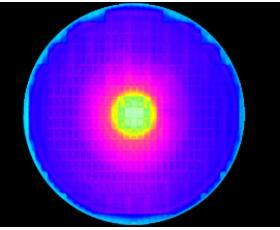 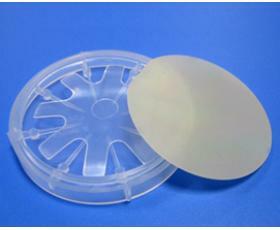 Adopting the special doping device and CZ process, the heavily-doped (P, Sb, As) CZ monocrystalline silicon with very low resistivity can be produced, is mainly used as the lining material for epitaxial wafers, and is used to produce the special electronic devices for LSI switch power supplies, Schottky diodes and field-control high-frequency power electronic devices. 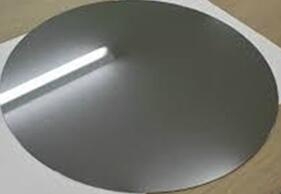 The <110>monocrystalline silicon has the original orientation <110>, the further processing for orientation adjustment is unnecessary; the <110>monocrystalline silicon has the characteristics of perfect crystal structure, and low oxygen & carbon contents, is a new solar cell material and can be used the new generation cell material.